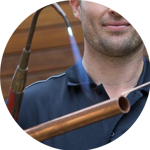 The Handy Squad have a team of highly efficient and reliable plumbers currently operating within the Claygate area of London. 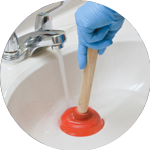 We have been offering our services for over a decade, having encountered, and successfully completed a wide variety of plumbing jobs to an exceptional standard. 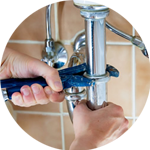 Your plumber in Claygate will be able to use their endless years of knowledge and expertise to ensure any plumbing task is done effectively and within a suitable time-frame. Their level of skill means they will be able to assist with anything that relates to; Replacements, Unblocking, Installations and Repairs. Claygate is a suburban village within the county of Surrey and lies 13 miles from the centre of London. 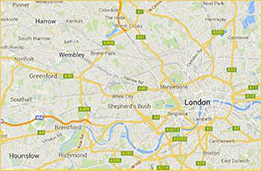 The area is mostly residential with a small number of offices and shops. 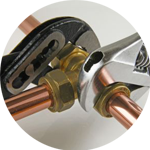 We have always been proud to be able to offer much more than just plumbing services. The Handy Squad also has a Handyman in Claygate, who will be able to help with generalised issues such as Flat Pack Assembly and Tiling. If you require a more specialised tradesman, we have an electrician in Claygate as well as a carpenter in London, who will be able to assist with Electrical Installation Condition Reports and Flooring respectively. To book your handyman, electrician, decorator, carpenter or plumber in Claygate, fill out our online form.